Welcome to Donna Gephart Week at books4yourkids.com!!! 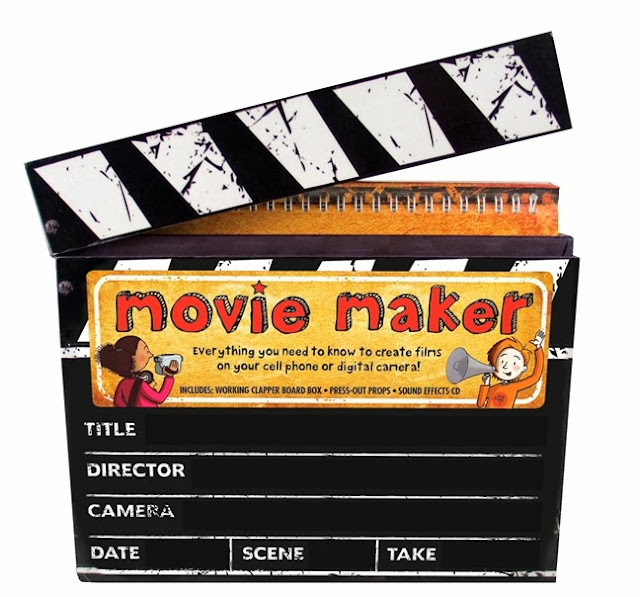 Movie Maker: Everything You Need to Know to Create Films on Your Cell Phone or Digital Camera! Vintage Books from Your Shelves!